What are the Requirements of a Good Foundation? There’s a reason a good foundation is used as both an engineering term and an adage: it’s necessary for a well-built structure. Without it, the building can collapse under its own weight, be extremely unsafe during an earthquake, or simply fall apart after being built. Foundations are necessary for buildings, and a strong foundation is a good step to achieving that goal. However, it’s far from easy to get to that point. 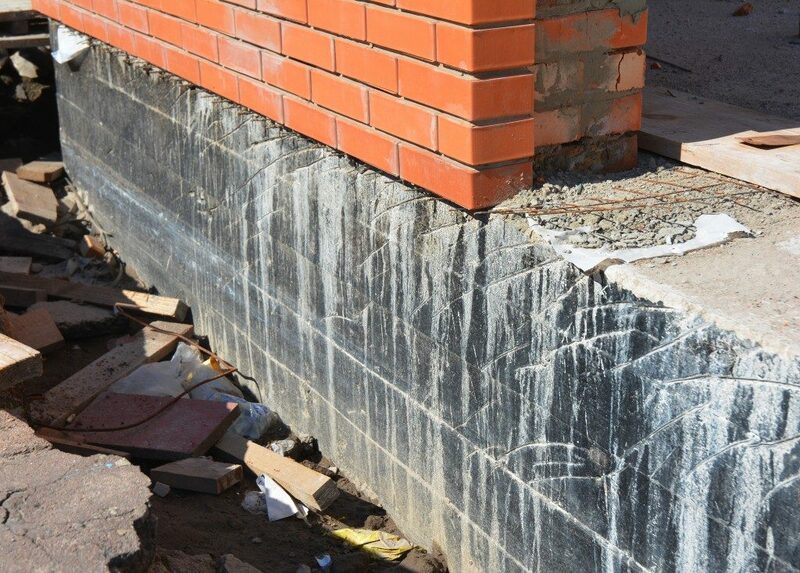 In Utah, for example, foundation crack repair services indicated that some buildings still don’t follow this code. High-rise buildings in San Francisco often start running into structural problems because of shoddy foundation building, and even low-cost housing projects in Florida suffer from foundation sinking. It’s essential for foundations (and the building itself) to be placed in an area in such a way that it will not be affected by future construction work or projects. This is due to the fact that any shift or damage in the soil around the foundation can weaken the structure and make it more inefficient at transferring loads from the building to the ground. The foundation must be able to transfer the building load to the ground without breaking or warping under the strain. In addition, the building should not be affected by settlement or any other sort of stability issue as the years go by. This allows for a much more rigid structure that can survive the natural changes of shifting ground. A careful analysis of the soil and surrounding area should always determine the depth of the building foundation in order for the structure to withstand shocks or stress. These include natural events, soil expansion, and building shrinkage due to seasonal changes. More than that, depth also allows bigger and taller buildings to be built, allowing them to withstand additional elements, such as wind and gravity. Finally, foundations must have a rigid base in order to fully support the entire weight of the building. Superimposed loads can cause buildings to settle if the foundation isn’t built with a consistent base for support, making the building slant or tilt; therefore, weakening its internal structure. Combining all these factors is the basics of building a foundation that can support the building and its inhabitants for a long time. It’s a combination of urban planning, zoning and ordinance work, and a bit of research of your own in order to avoid serious problems that can arise in the future. 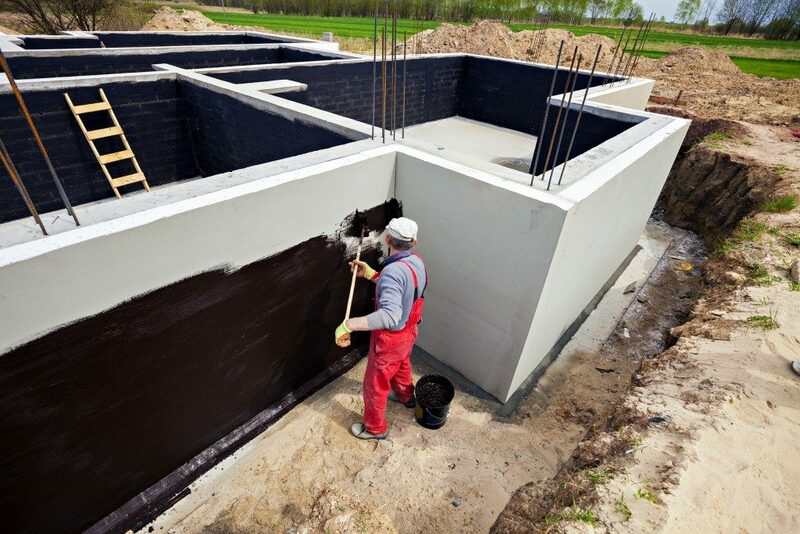 If you’re looking to work on your building foundation or you think you need some repairs done to improve your building’s structural stability, it’s best to consult the experts. Repairs and foundation laying can often be very expensive and require skills and equipment that most people do not have. Experienced foundation contractors have all the necessary tools, knowledge, and resources to do the job excellently. They can even provide regular maintenance checks to ensure that your building’s foundation stays strong.